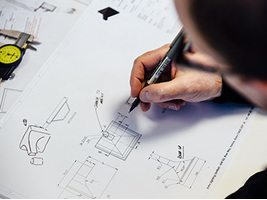 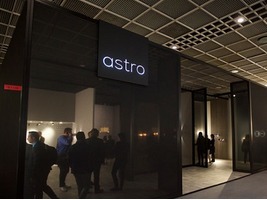 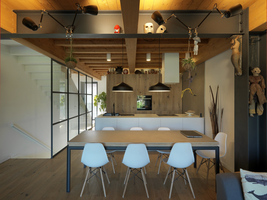 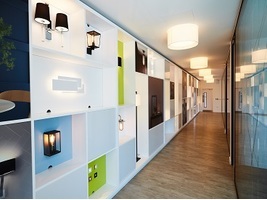 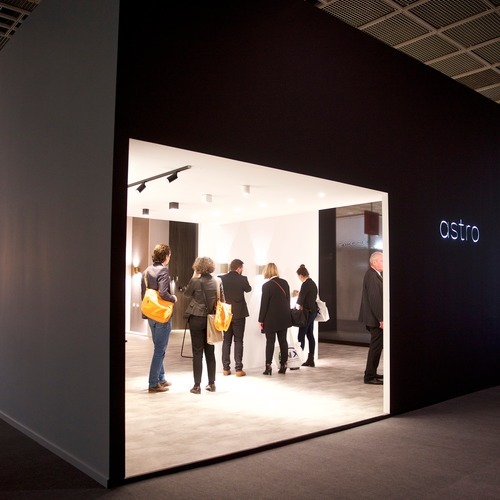 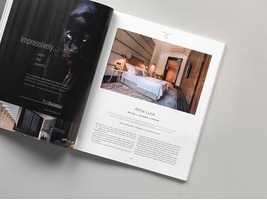 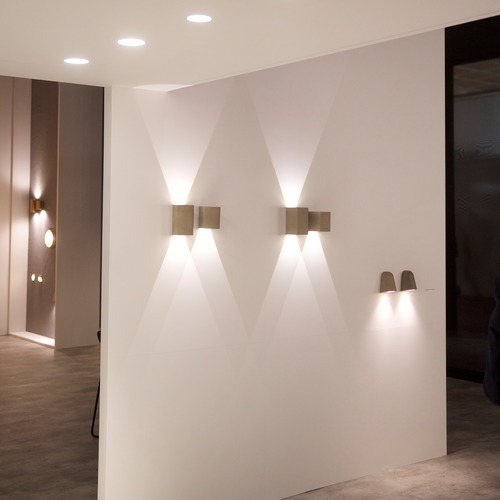 An array of Astro luminaires from across both the decorative and architectural portfolio were presented on the stands, including a number of new product launches such as the Concrete collection, Edge Reader Mini and Void downlights. 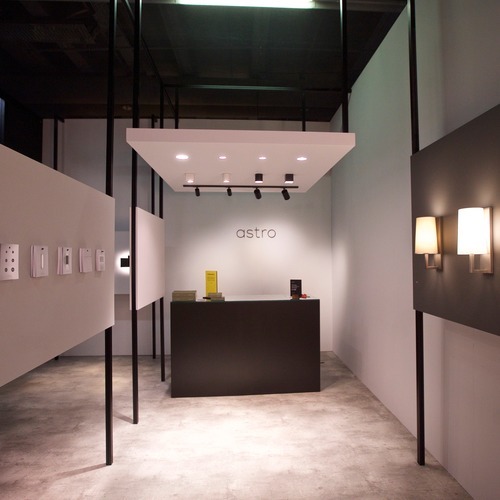 For 2018, the Astro stand had a complete makeover, focusing on a more contemporary, minimal stand concept with a neutral colour palette and interesting features such as a black mesh exterior. 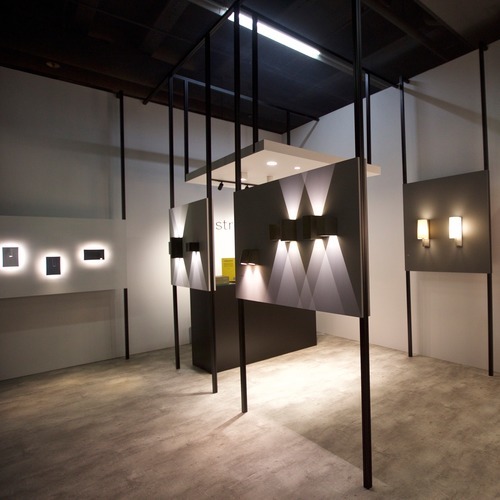 The pared back style of both stands meant there was little to distract from the products on display. 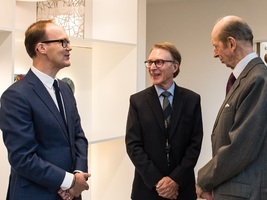 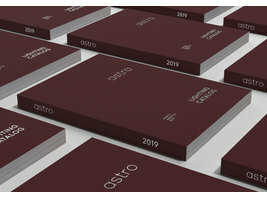 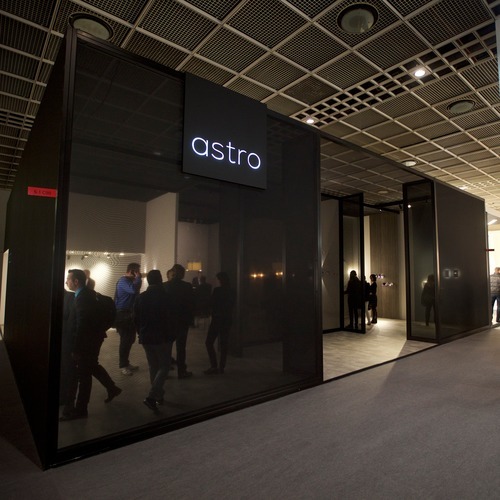 On the Tuesday evening Astro welcomed guests to a special drinks reception on their stand in hall 5.1, to celebrate the official launch of their brand new 2018/19 catalogue. 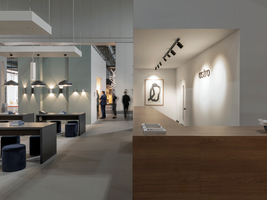 It was fantastic to see so many faces, both familiar and new onto the stand making it the perfect way to end day three of the show. 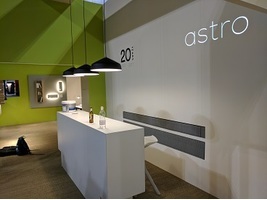 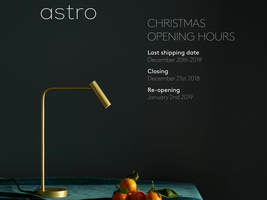 A huge thank you to all those that visited both Astro stands at Light+Building this year.